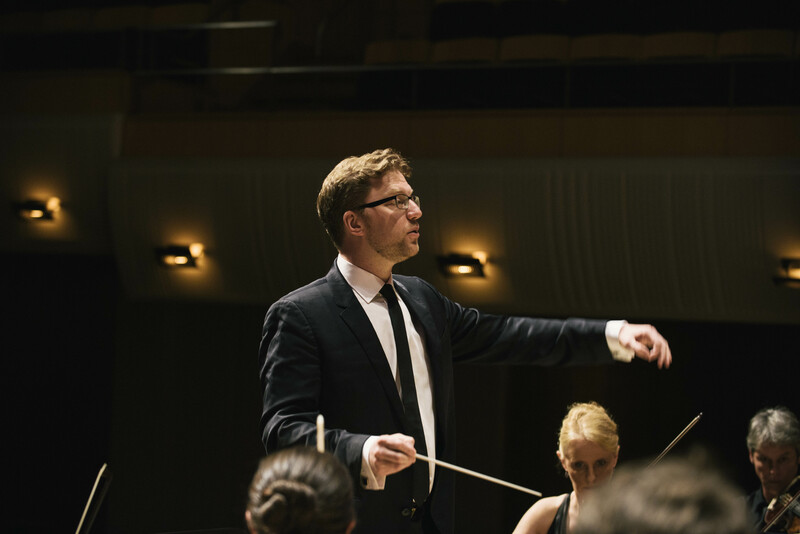 Benjamin Bayl is Associate Director of The Hanover Band, and Co-Founder & Guest Director of the Australian Romantic & Classical Orchestra. Holding both Dutch and Australian nationality, he was the first Australian Organ Scholar of King’s College Cambridge, and then studied conducting at the Royal Academy of Music with Colin Metters and George Hurst. 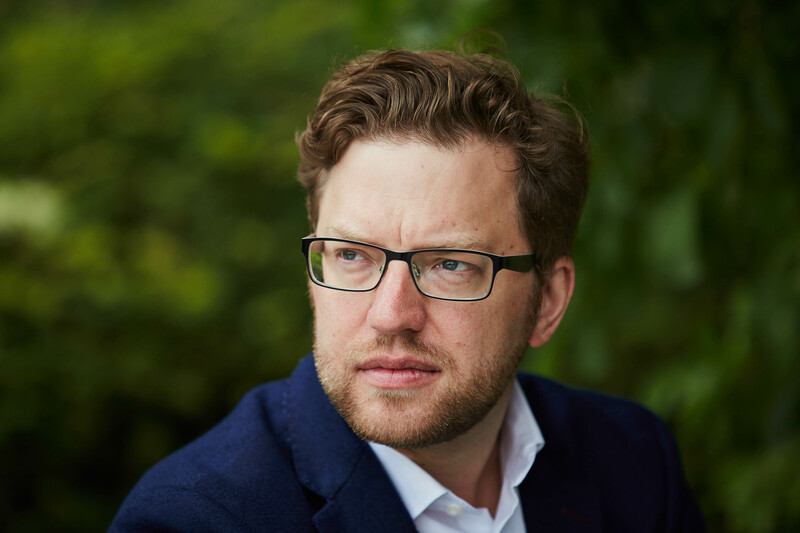 An alumnus of the National Opera Studio, he became Assistant Conductor to the Budapest Festival Orchestra and Iván Fischer in 2006, and was also mentored by and assisted Sir John Eliot Gardiner, Yannick Nézet-Séguin, Richard Hickox, Harry Christophers and Ivor Bolton. 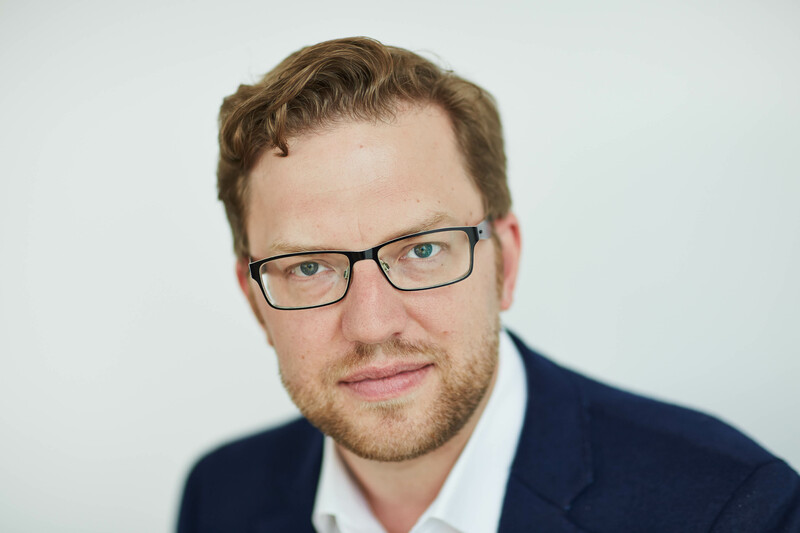 From 2007-2010 he served as Assistant Artistic Director to the Gabrieli Consort & Paul McCreesh, and also worked with Fischer and Konzerthausorchester Berlin. 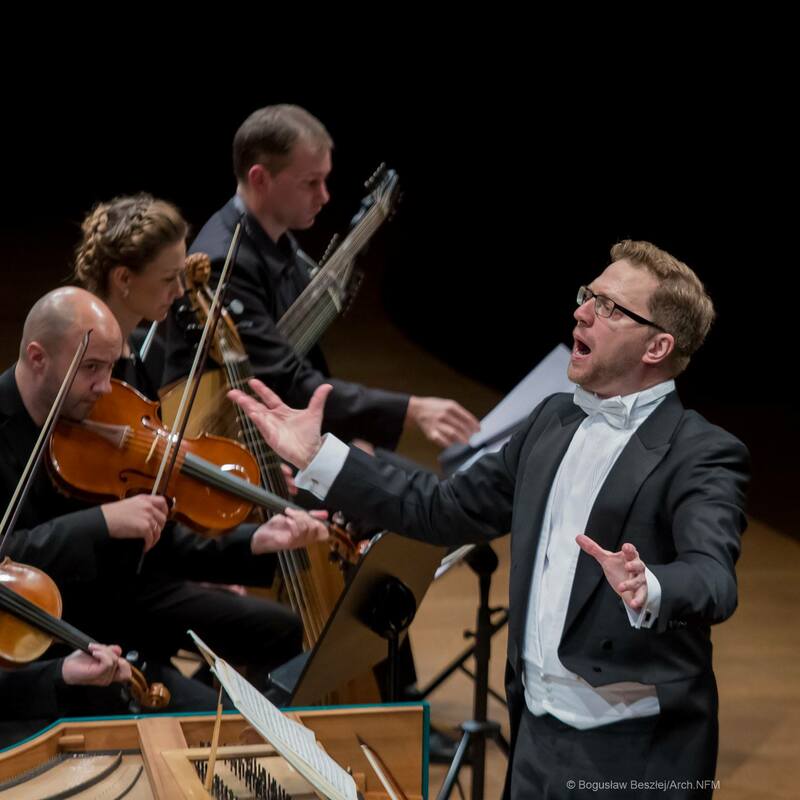 He recently made his conducting debut in the Amsterdam Concertgebouw with Collegium Vocale Gent and Akademie für Alte Musik Berlin, and was immediately re-invited to conduct them on a European tour with the music of CPE Bach. 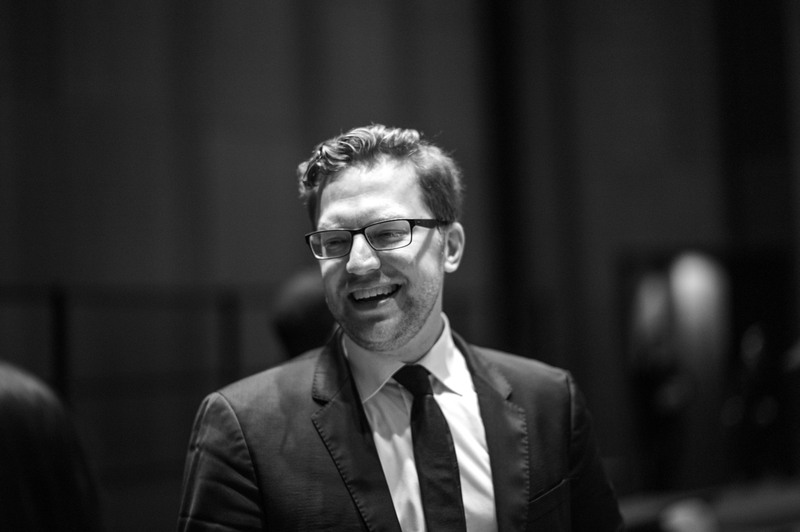 Working extensively in the early music field (both as conductor or directing from the keyboard) recent and regular collaborations include The Hanover Band, Concerto Copenhagen, Akamus, Wroclaw Baroque Orchestra, and Warsaw Chamber Opera. 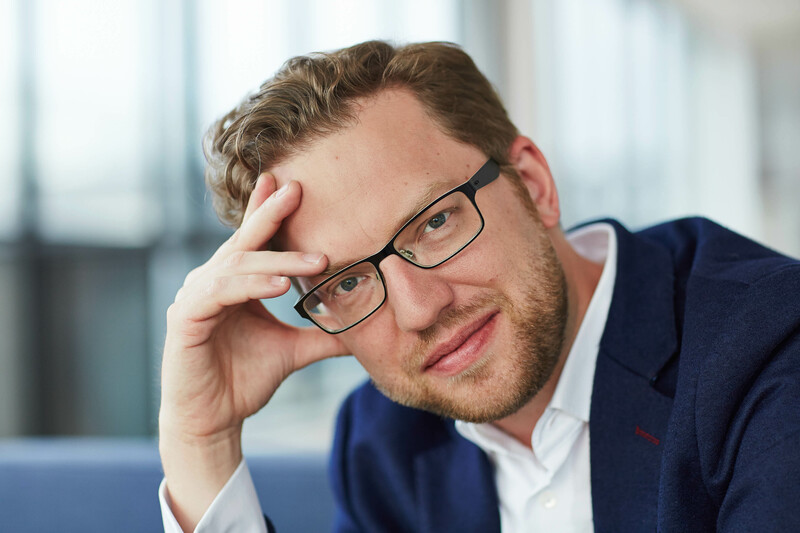 In the realm of opera, he has conducted at Wiener Staatsoper (Fatima oder von den mutigen Kindern), Dutch National Opera / Nederlands Reisopera (Il matrimonio segreto), Staatsoper Berlin (Fairy Queen / AscheMond), Royal Danish Opera (Don Giovanni), Danish National Opera (Così fan tutte), Opera Vlaanderen (Idomeneo), Den Norske Opera (Don Giovanni), Opera Australia (Orlando), Opera de Oviedo (Agrippina & Le nozze di Figaro), Budapest State Opera (Fairy Queen), Polish National Opera (La clemenza di Tito), Deutsche Oper am Rhein & Teatro Comunale di Sassari (Carmen), NorrlandsOperan (Le nozze di Figaro), Warsaw Chamber Opera (La finta semplice, Pygmalion & Lully Alceste), Opera Neo San Diego (Partenope) and Nordic Opera (L’incoronazione di Poppea & Cavalli’s Gli amore d’Apollo e di Dafne), working with eminent stage directors such as Claus Guth, Ivo van Hove, David Bösch and Guy Joosten. Benjamin has made highly successful debuts in recent seasons with such orchestras as Mahler Chamber Orchestra (Musikfest Berlin in the Berlin Philharmonie, and Ruhrtrienniale Festival), Hong Kong Philharmonic Orchestra, Malaysian Philharmonic Orchestra, Royal Philharmonic Orchestra, Orquesta Sinfónica del Principado de Asturias, Taipei Symphony Orchestra, Bochumer Symphoniker, Bremer Philharmoniker, Britten Sinfonia, Netherlands Youth Orchestra, Orchestra Haydn di Bolzano, Orchestra Sinfonica G.Rossini, Orchestra i Pomeriggi Musicali and Orchestra Filharmonica di Torino, as well as numerous Scandinavian symphony orchestras (including Stavanger, Gävle, Umeå, Aarhus, Aalborg, Odense & CPH Phil) conducting a broad range of repertoire from the great Viennese classics, historically informed Baroque and Romantic works, and new commissions. He is often invited to present the great oratorios of Bach, Handel, Mozart and Haydn, and works often with the Slovak Youth Orchestra. Current and future season highlights include concerts with Malaysian Philharmonic & Hong Kong Philharmonic Orchestras, Orchestra Haydn di Bolzano, Bochumer Symphoniker, Sinfonieorchester Aachen, Orchestra of ANAM with Voces8, a Beethoven cycle with The Hanover Band, Così fan tutte in the Cartagena Festival and Budapest State Opera, Candide with Theatre an der Wien / Kammeroper Wien, Die Zauberflöte with Opera Zuid, and the Young Euro Classic Festival in Berlin.